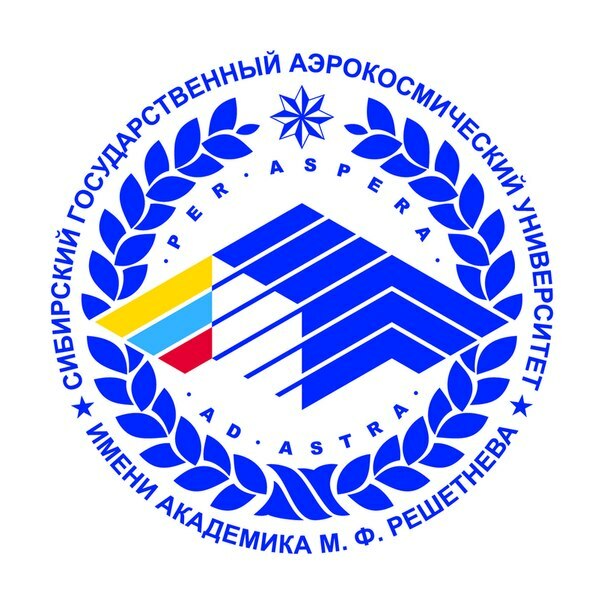 Academic advisor – Nikolay Pavlovich Gusakov, Doctor of economic sciences,professor. Director of the Institute – Yury Nikitovich Moseykin, PhD (Economics),professor. 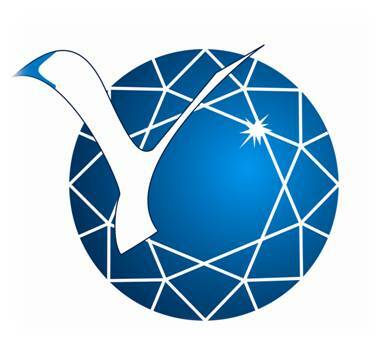 Institute of World economy and business (IWEB) qualifies top specialists, capable of efficient business and management activity in the context of the modern market economy. 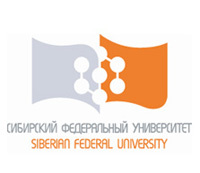 Being one of the first educational institutions in business not only in Moscow but in Russia as well, today IWEB is a major international study center. The Institute has been member of the Russian Business Education Association practically since the very moment of its creation and a member of the Business School Association of Central and Eastern Europe. One of the principal features of IWEB is its commitment to the needs of business education not only in Russia, but in CIS countries, Asia, Africa and Latin America. Multiple contacts with PFUR graduates working in the majority of countries around the world are a big advantage of the Institute. PFUR IWEB pursues wide international policy. It actively develops collaboration with universities of the USA, France, Great Britain, Mexico, Chile, Brazil, Spain etc.